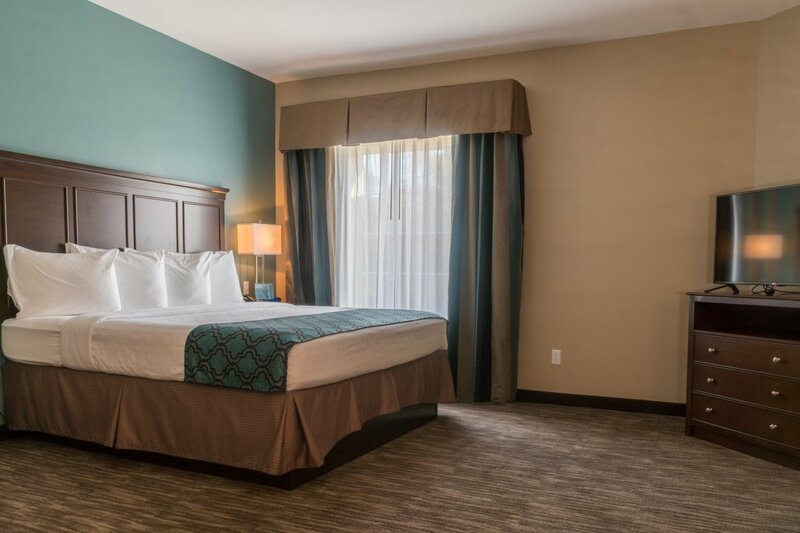 Our standard rooms are spacious and well-appointed, available with a single king bed or two queen beds that feature Serta™ Perfect Sleeper matresses. 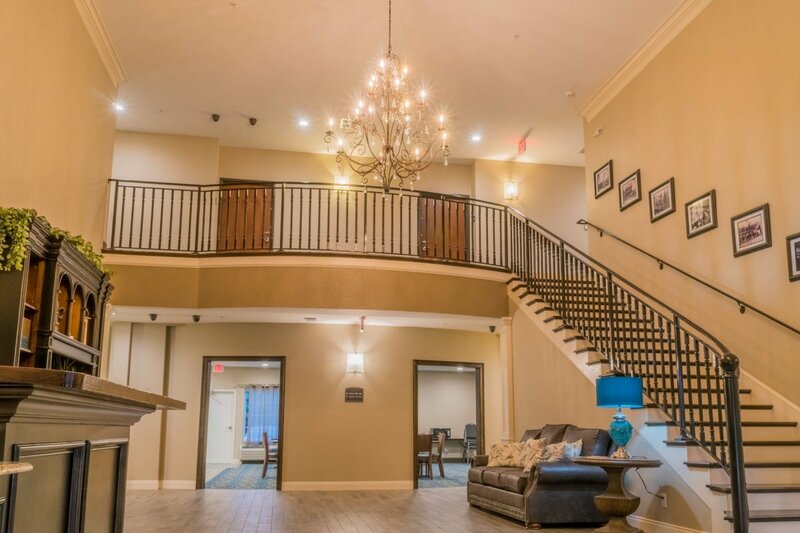 All our standard rooms include a 42" flat screen HD TV with expanded cable programming, microwave oven, mini refrigerator, high-speed wireless internet, coffee brewer, hair dryer, iron and ironing board. 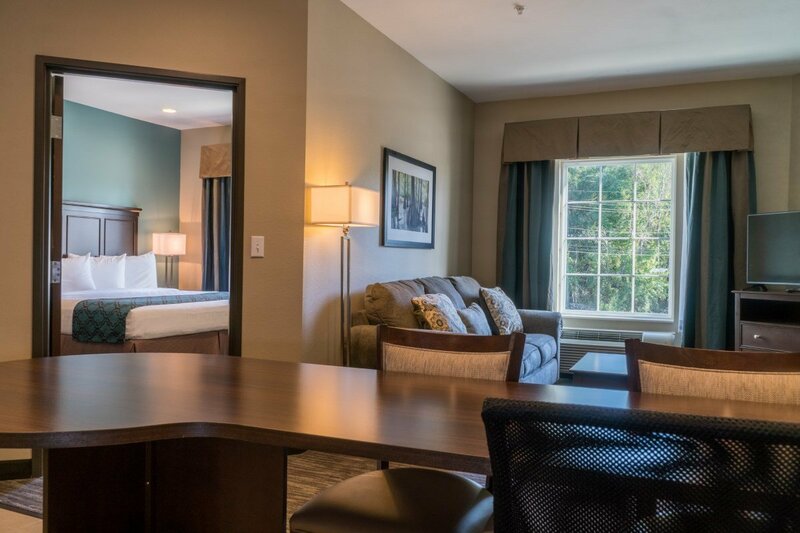 Our suites are perfect for longer stays, available with a single king bed, two queen beds, or a two room "Superior Suite" configuration, all with Serta™ Perfect Sleeper matresses. 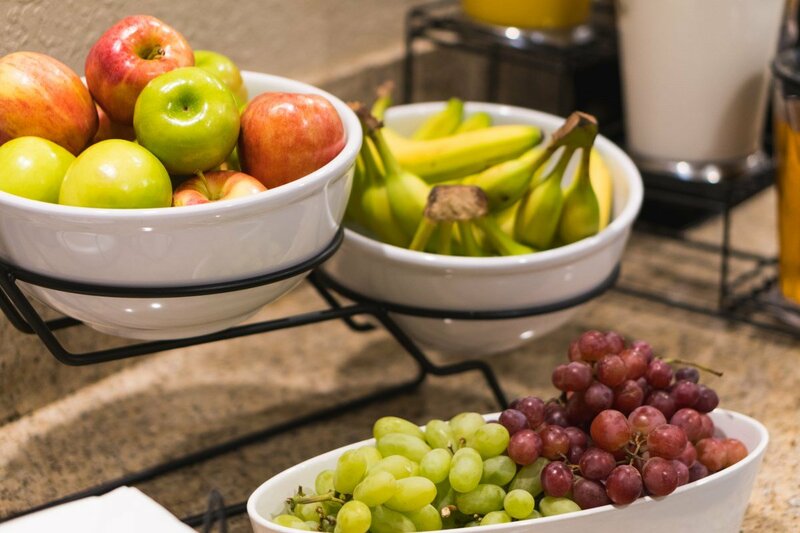 Our suites have all the ameneties available in our standard rooms, with upgrades to a full-size refrigerator/freezer, a two burner stove range, and ample cabinet and pantry space. 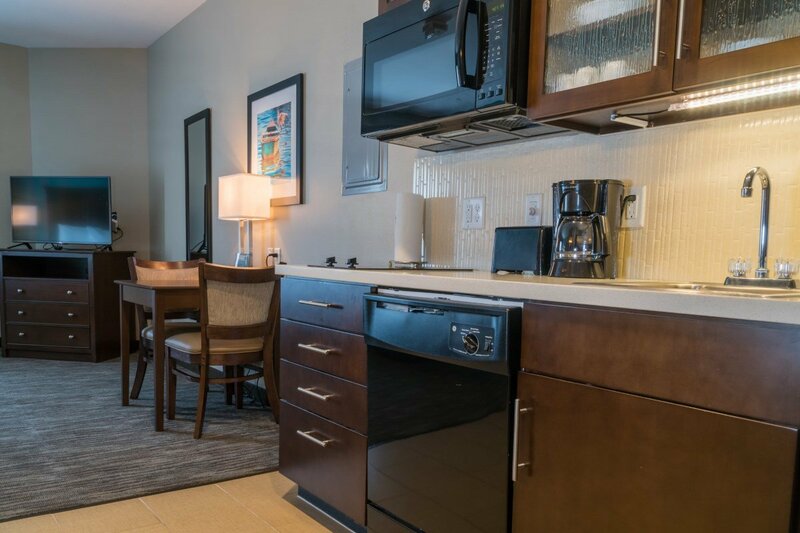 Suites are furnished with dishes, silverware, and a dishwasher. 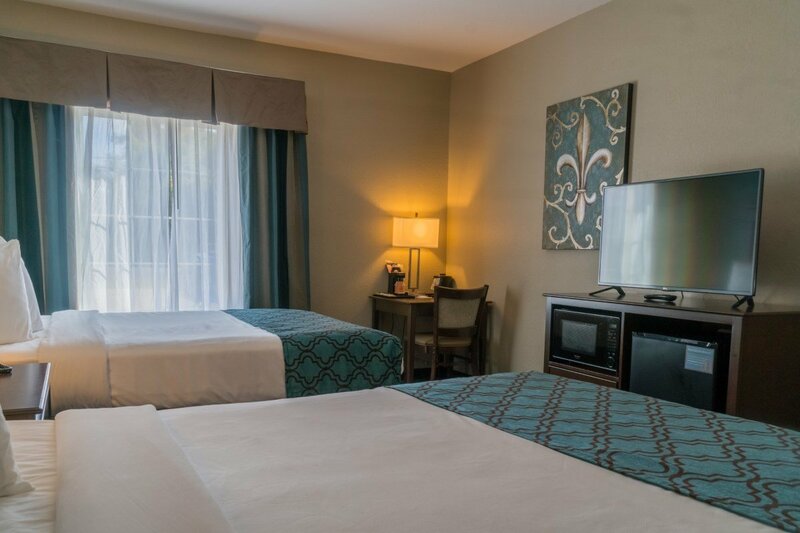 Our Superior Suites have separate living room and bedroom with a king bed and a sleeper sofa, equipped with two 42" flat screen HD TVs. 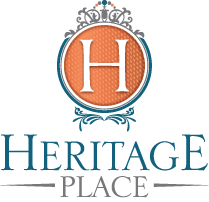 At Heritage Place Hotel & Suites, we strive to bring comfort and convenience to our guests. It begins when you pull into the parking lot, where the parking is always free. 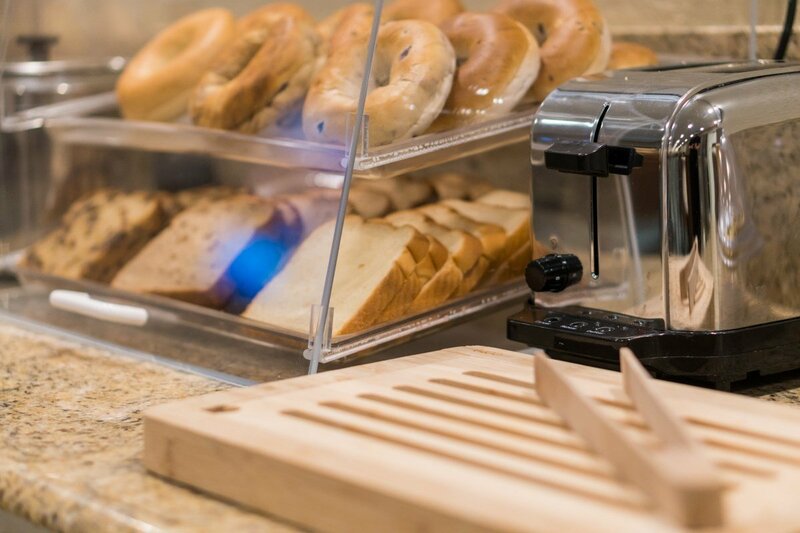 Start the morning right with our complementary breakfast, where you can enjoy waffles, biscuits and gravy, fruits, cereal, bagels, fruit juices, Community Coffee, and assorted teas. 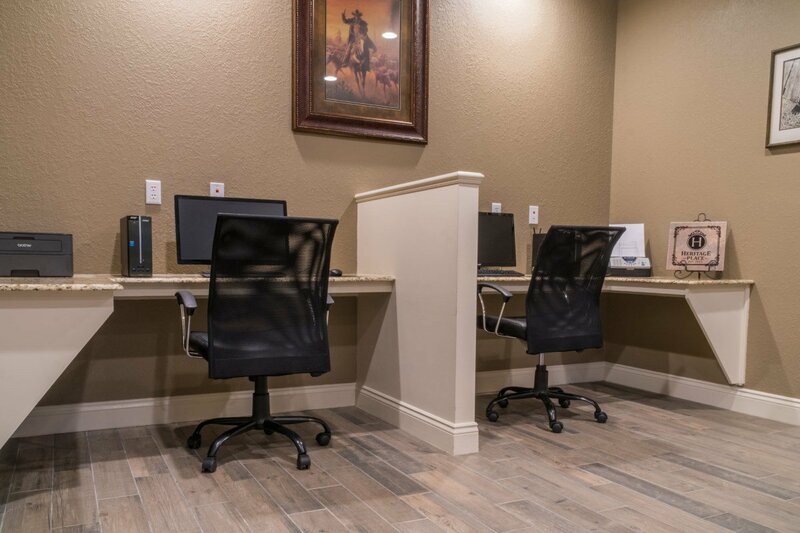 Our business center provides computers and a quiet, comfortable space to get some work done. 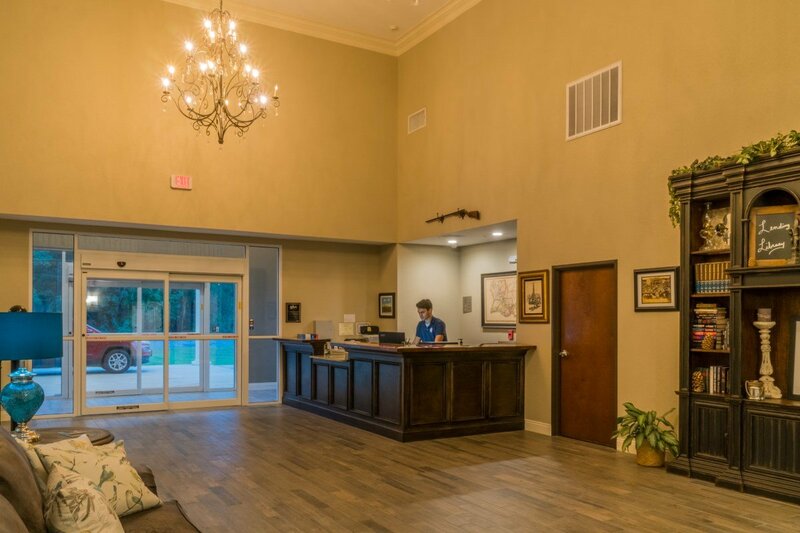 Our fitness center is available for guest who don't want to put their workouts on hold just because they're away from home. 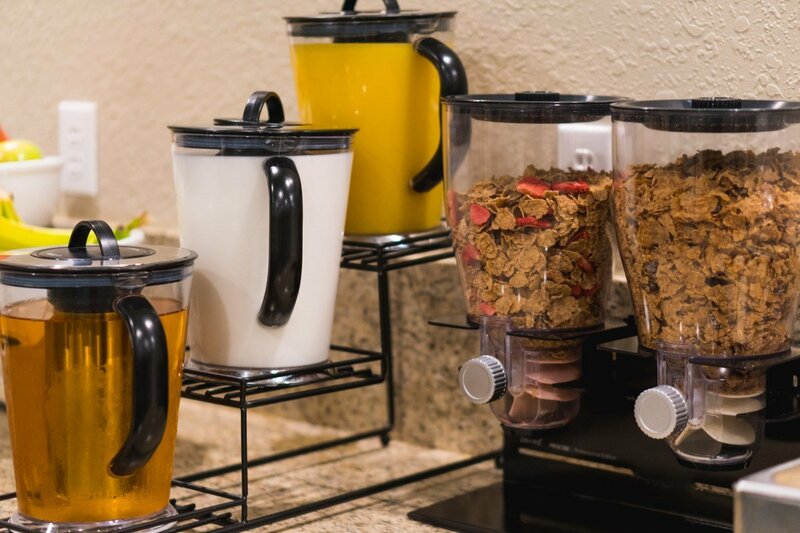 And while you probably don't want to spend your time doing laudry, we do have washers and driers for your use, if you must.